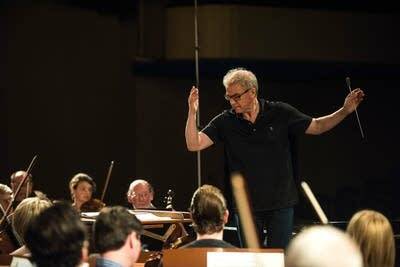 Classical Minnesota Public Radio will broadcast two live, historic performances by Music Director Osmo Vänskä and the Minnesota Orchestra from the Teatro Nacional in Havana, Cuba, on May 15 and 16 at 7 p.m. CDT both nights. Brian Newhouse will host the broadcasts. The Minnesota Orchestra will perform as part of the opening weekend of the 19th annual International Cubadisco Festival, becoming the first U.S. orchestra to perform in Cuba since the Milwaukee Orchestra performed there in 1999. 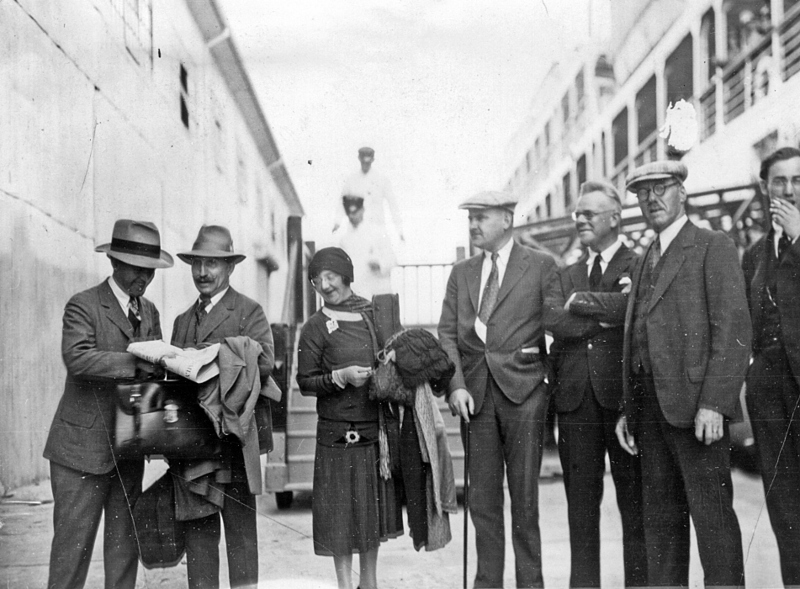 The Minnesota Orchestra last performed in Cuba during tours in 1929 and 1930. During the Friday concert, Vänskä will lead the Minnesota Orchestra in a concert of Beethoven masterworks that will prominently feature Cuban artists. In addition to Beethoven's Egmont Overture and Eroica Symphony, they'll be joined by the Cuban National Choir, Coro Vocal Leo and pianist Frank Fernandez for Beethoven's Choral Fantasy. The concert on Saturday includes the unforgettably Mediterranean melodies that comprise Leonard Bernstein's Symphonic Dances from West Side Story as well as Prokofiev's Romeo and Juliet Suite. 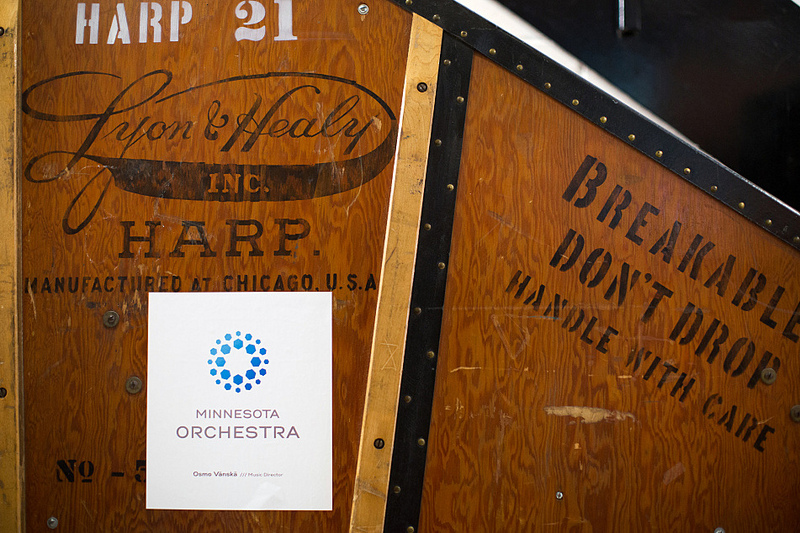 "I know the concerts are going to be something really exceptional," Vänksä recently told MPR News host Tom Crann. "We are going to be the ambassadors, going to Havana and playing as the first North American orchestra since President Obama changed the rules." The broadcast is possible through a technical collaboration with partners both in Cuba and locally in Minnesota. 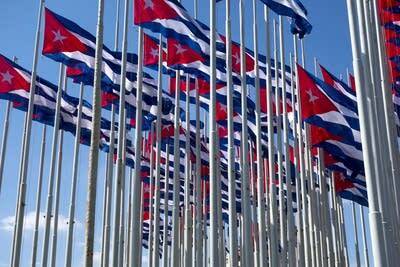 People in Cuba can listen to the broadcasts on Radio Taino, a national FM station based in Havana. Subject to approvals, encore broadcasts of the concerts will be announced after the orchestra and Classical MPR/APM staff return from Cuba. In-depth stories, photos and more Cuba coverage at classicalmpr.org/cuba.